Defending: it’s a subject dear to my heart. I’m not a defender by trade but I often find myself playing there as, more often than not, other people on my team aren’t doing it properly. Sometimes that’s due to others not understanding how to defend, but it’s more often an issue of attitude, or rather a misunderstanding of why they need to defend. 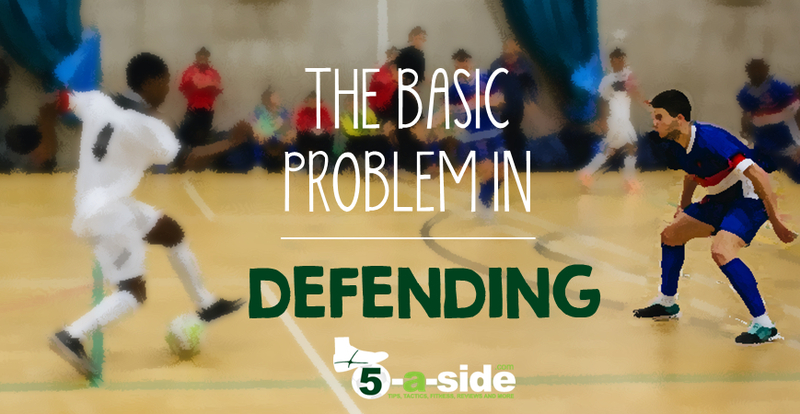 This article isn’t about how to defend (that’s covered in our ultimate guide to defending); it’s aimed at helping people understand why they need to do it. It’s not just me that’s witnessed this problem. I see lots of people whose patience has been exhausted by others on their team who don’t seem to understand that they need to get involved in defending, no matter how many times it is explained to them. It’s frustrating, not just because it’s annoying to play with these people, but because you’re more likely to lose games like this. At the root of the issue lies a basic truth: as outfield players, we all love to have the ball at our feet and we seek those good feelings of scoring a goal. If you need any evidence of this, just watch how young kids play the game – all swarming the ball, desperate to get a kick of it. On the other hand, few of us naturally enjoy chasing opposition players around, especially when the ball isn’t close. So it’s no wonder that most players are naturally inclined to focus more on attacking rather than defending. Don’t get me wrong, there’s nothing wrong with attacking; it involves creativity and technique that can be a joy to watch. But it’s only half of the game. 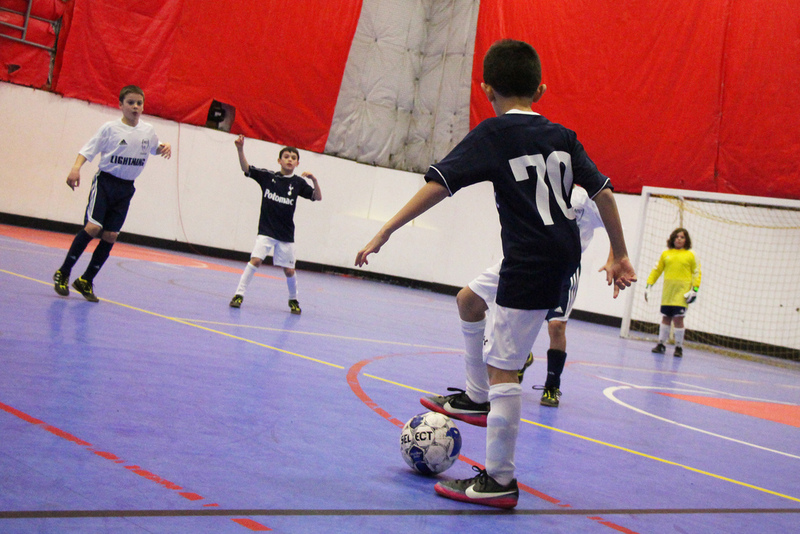 Defending is the often-overlooked side of the game, because it’s about doing the hard work. It’s about running when you don’t always want to run; it’s about having the discipline to come back and support the team; it’s about putting yourself in the path of danger. It requires a willingness to support your teammates; communicate effectively; and put the success of the team ahead of your personal inclinations. From a young age, most of us just want to have the ball at our feet. Defensive duties might not be the things that a lot of people naturally want to do, but it’s what any good team is built on. It’s why that often trotted-out cliche has a lot of truth in it: “attack wins games, but defense wins championships”. Sure, a great attack will get you plenty of goals and provides the excitement, but it is the defensive core that will be the rock on which your team is built. The feeling of invincibility that comes with having a good defense both builds and is built from team spirit. A good defence provides confidence to all areas of a team’s play. You can’t beat the camaraderie that comes with walking off the pitch at the end of the game, knowing that everybody has been grafting together as a team to withstand the pressure you’ve been under. When everyone is prepared to sweat and sacrifice for the group, then you’re a proper team. 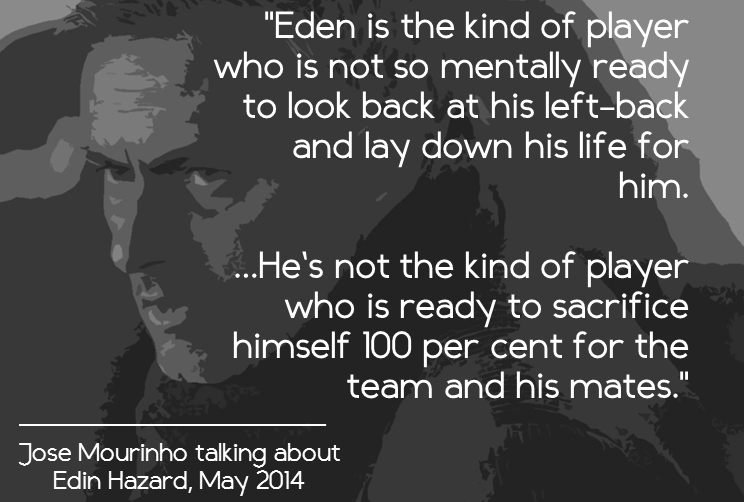 One thing that really grates on me is players who assume that they don’t have any role in defensive duties at all. That view is total rubbish when it comes to small-sided football (such as 5-a-side / futsal and 6-a-side). Everybody, from your furthest defender back to your most attacking player has some role. Even if you’re playing with a pivot, who generally stays furthest forward, they should be expected to drop back and perform defensive duties when the opposition have the ball. Look at the picture below for an example of how to defend? How many of the players from the team in white (the defending team) do you see abandoning their defensive duties? That’s right, you don’t see any of them slacking-off. When it comes to good futsal played at a high level, absolutely everybody works for the team, both on attack and in defence. If you have just one player who won’t do their duty in defence, you’ll constantly be outnumbered. Those who actually do try to defend are going to be fighting a losing battle in that scenario. The truth is, I think there is something morally wrong with players expecting to be able to slack off in 5-a-side and just play the attacking side of the game. If I’m doing all the grafting alone in defence and you expect me to keep passing you the ball each and every time that I win it, then we’ve got a problem. I’m not going to do all the hard work just so that you can rest until you’re attacking again. That feels to me like us both doing dinner together, but I have to do all the cooking and you do all the eating. Given the choice, I don’t want to be anywhere near a player with that attitude. Fair enough, expecting anyone to ‘lay down his life’ for a 5-a-side team is a bit dramatic, but the point is that you’re never a proper team if you’ve got one person who won’t work for the group. Good managers, and teams, understand this. I can’t think of any excuse for not coming back and defending. It’s often those who are unfit who are unprepared to track back and defend, but a lack of fitness is not a valid excuse. Saving your energy for attacking by not bothering to defend is pure selfishness. If you haven’t got enough energy to participate in both, then try defending instead and free up those who can actually get up and down the pitch. And by the way, get yourself fit – you’ll never be able to play good 5-a-side without fitness. 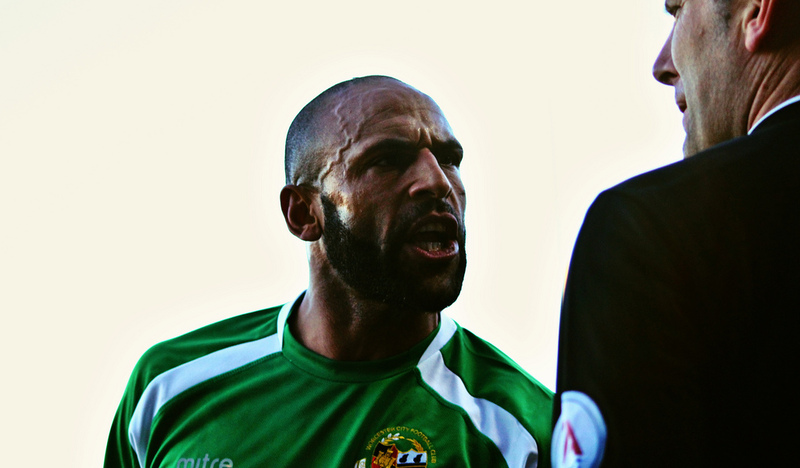 You may think that you’re entitled not to defend as you’re the only one who has got the skills in attack. Really though, you’d have to be something a bit special to make everyone else on the team enjoy running around working double-hard defending just to see your magic in attack. They think they don’t know how to defend? Rubbish. There’s nobody who can’t defend, it’s mostly just a matter of attitude. The basic principles of defending in 5-a-side are extremely simple: get goal-side of a player; stay with them and make sure that they don’t get chance to shoot at goal. If you can just do that, you can help the defence. If you’ve got a player who won’t defend then your team of 5 becomes a team of 4 and a half, and that’s seriously hard work, I can tell you from experience. Over time, if they really won’t change, I’d be looking to replace them! So, next time you see a player shirking their defensive duties or letting their player run free, feel free to give them a right b*llocking for it, as it’s well deserved! This is a huge problem, which I am sure you can identify with. Personally, I can’t understand it when people think they’re exempt from defending, but I see it so many times. I’ve even had you guys on Facebook contacting me asking about this very problem. So, what do you think? What’s your solution? 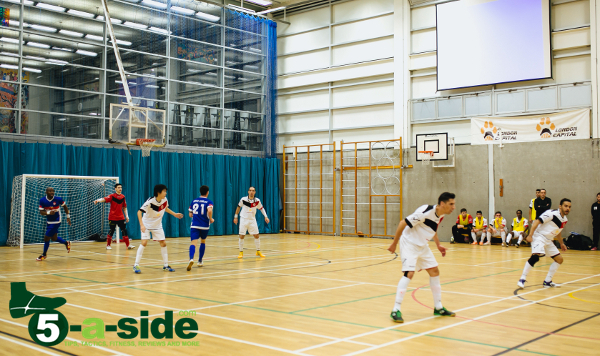 5-a-side Defending: The Ultimate Guide – read the comprehensive guide on how to defend in 5-a-side. This is the stuff that the good teams know, and the others never seem to figure out. I have been a defender myself and now into coaching, and the need for every player to assume their defending responsibilities is absolutely crucial to the game. It is one of my greatest frustrations seeing players just walking back (or some not even that). This issue can only be raised with the team and individual players to a certain extent, failing which any persisting player should not continue to form part of the team. Unfortunately, there are no two ways about it! Absolutely spot on Francis, it’s a major frustration for those of us who understand this principle watching those who don’t! Hard work beats talent so very often, and if one player isn’t pulling his weight, it’s very difficult in 5-a-side, where there are so few players, to carry someone like this. I’m with you on the solution: unfortunately these players need to be dropped if you’re trying to build a winning team. I hate these kind of players! Our team is certainly full of them, doesn’t make my last man job all that easy. We’re quite young and inexperienced and we’re just out for a laugh but I was hoping you could provide some tips for what I’m supposed to do when I’m actually in attack? Shoot, dribble, pass? I’m never sure. And what about when the ball first comes to my feet, do I touch into space? Take the first time shot? Or do I simply stop and turn? It’s all very good if you do choose the right thing to do but I still don’t know how to shoot! Any help? Thomas, thanks for the post and glad you enjoyed it. Your question is such a big one and much of it needs to be figured out with experience, so keep playing and keep going forward when it makes sense to do so. That way you’ll figure out what works best. That said, I have a few tips. 1) the simplest (though not always best) thing to do is to carry the ball in range of the goal and take a SHOT off. If you’re going at some speed, you’ll want to strike it with your laces. Hit it with power and accuracy. Keep it low! Practice that on your own a few times – dribble forward from the halfway line and smash it into the corner (make sure you’re not stretching too much for the shot). 2) if you can look dangerous going forward with a shot, you will find that the opposition defenders will step up to block it. In doing that they might suddenly leave your attacker free, in which case you can think about PASSING it to them. Whether it’s the right thing to do depends on who is in the better position. Again, practice and experience are key here. 3) by all means try DRIBBLING it from time to time as often they don’t expect it. Again, if you can beat a man, you create a numbers advantage. BUT if you’re dribbling it when you’re the furthest player back then you need to be VERY careful because if you give it away it creates an instant gift for the opposition. 4) as to your first touch, make sure that its good, and that you’re always controlling it into safety – i.e. somewhere where the opposition aren’t going to take it straight off you. Think about what you’ll do before you get it. 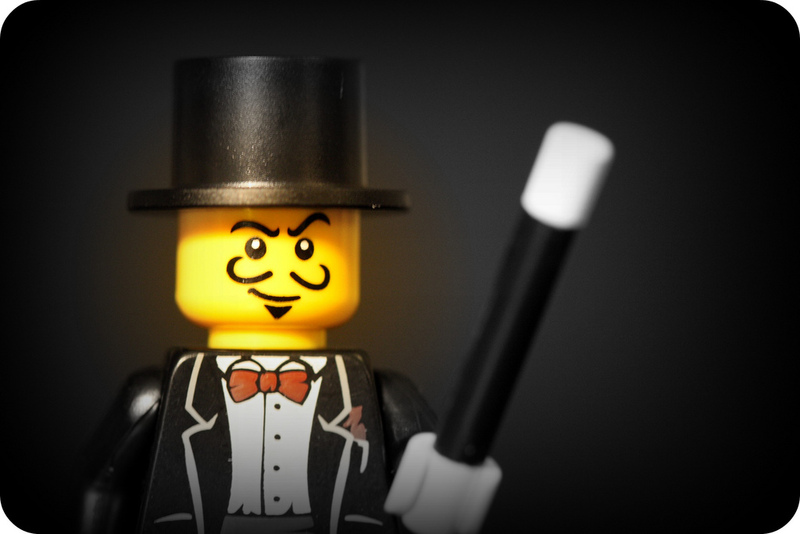 Hope that gets you started – in reality it’s a whole separate article!